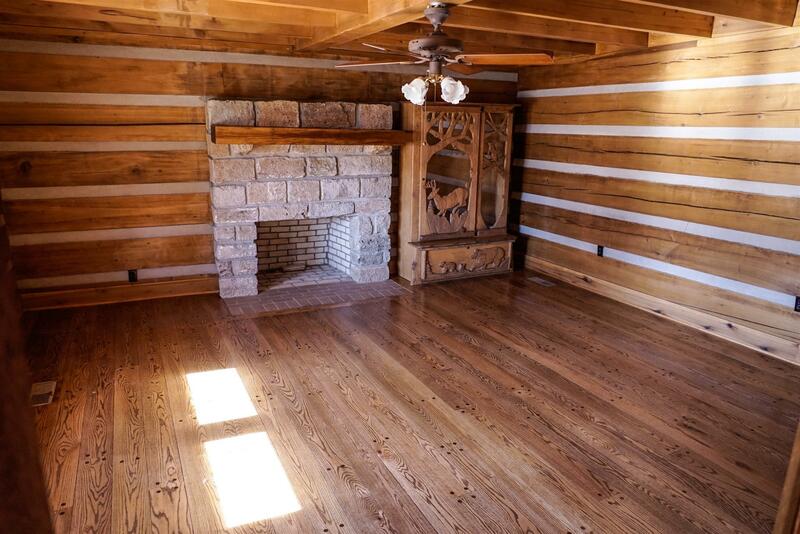 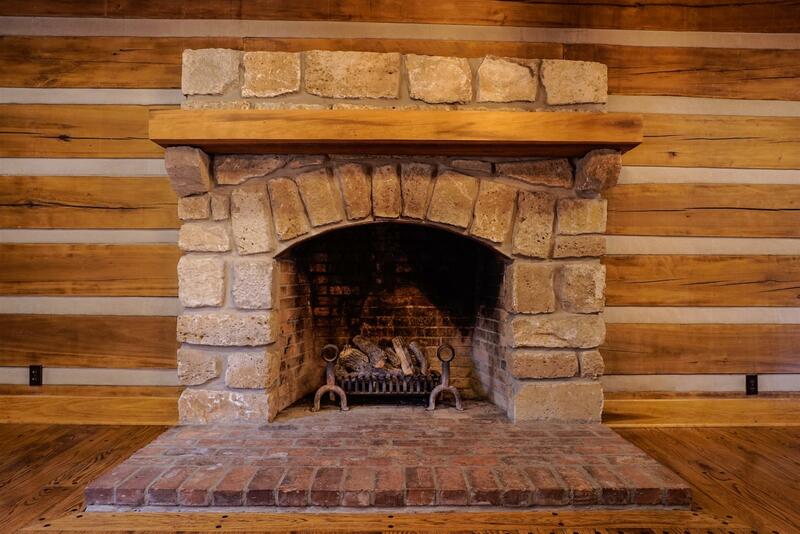 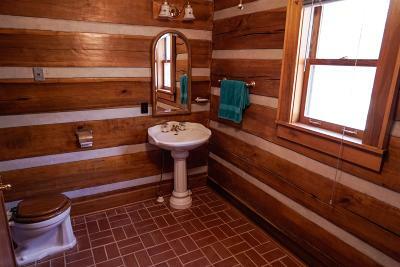 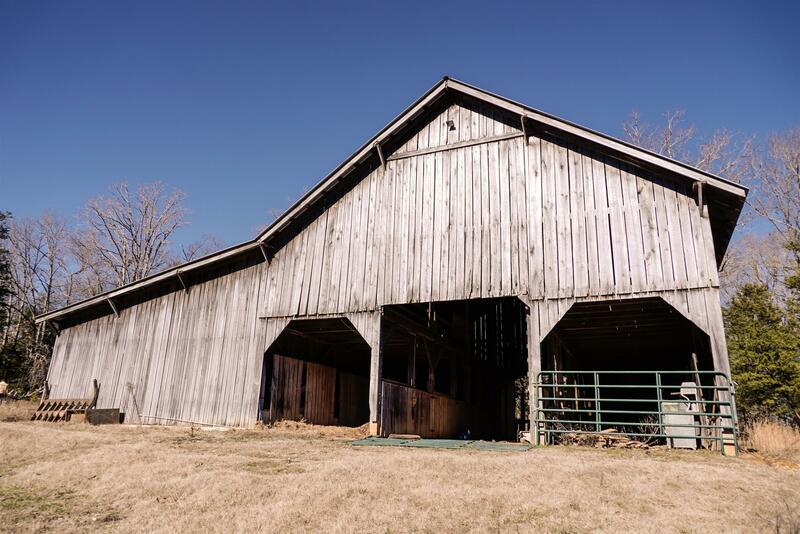 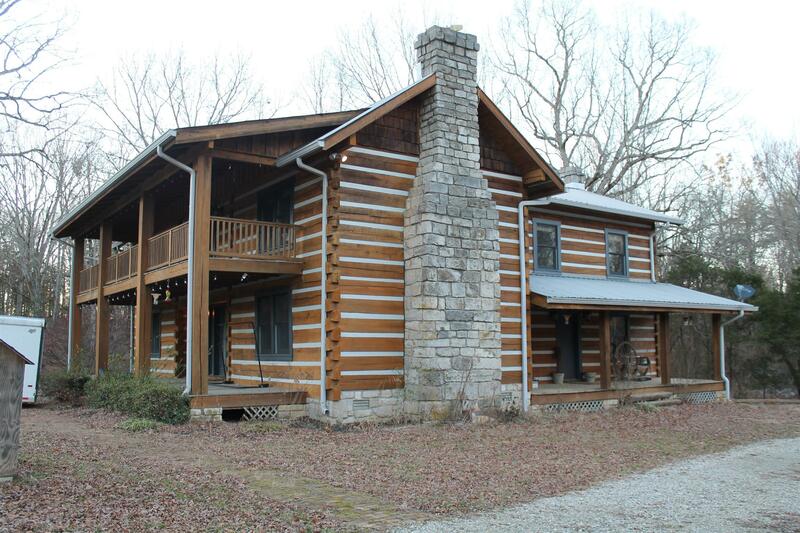 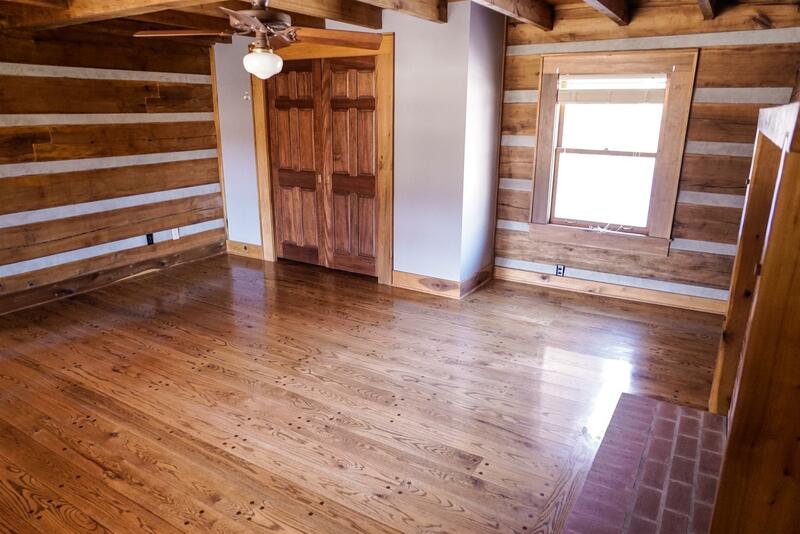 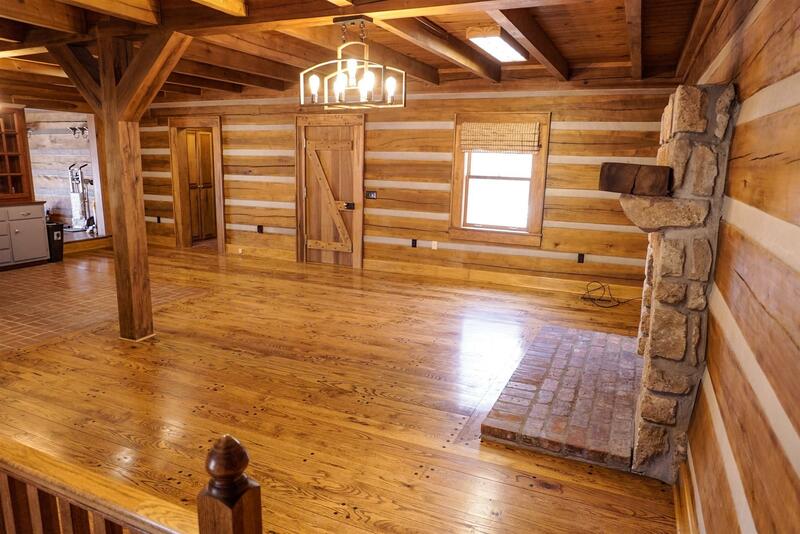 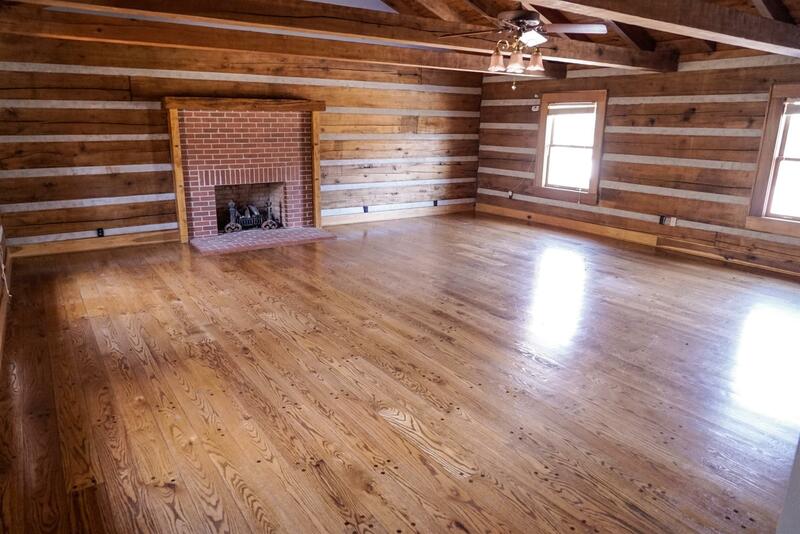 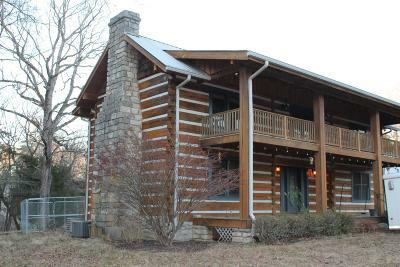 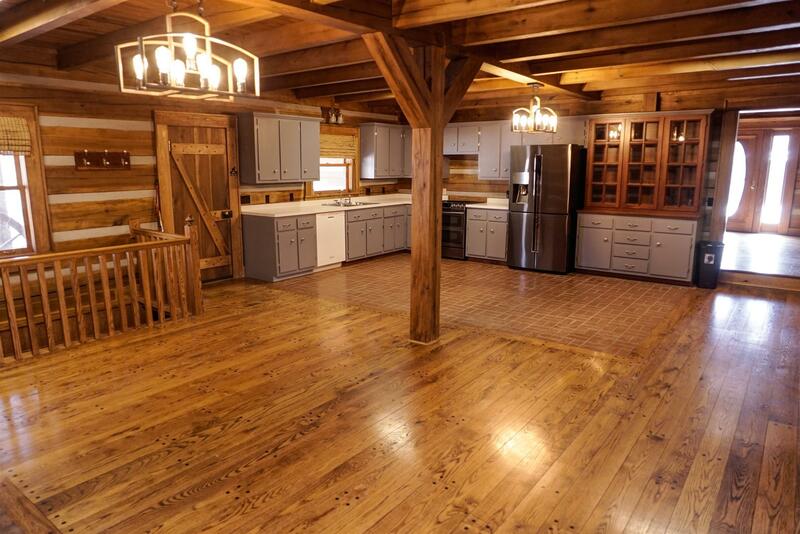 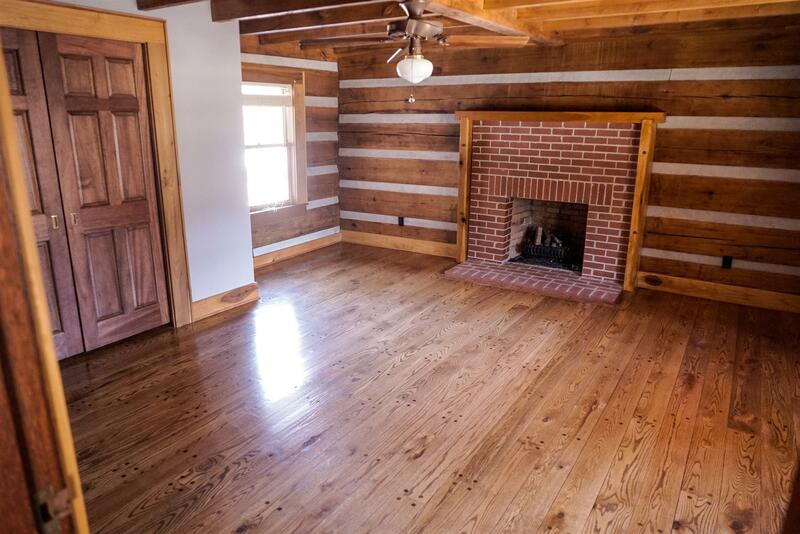 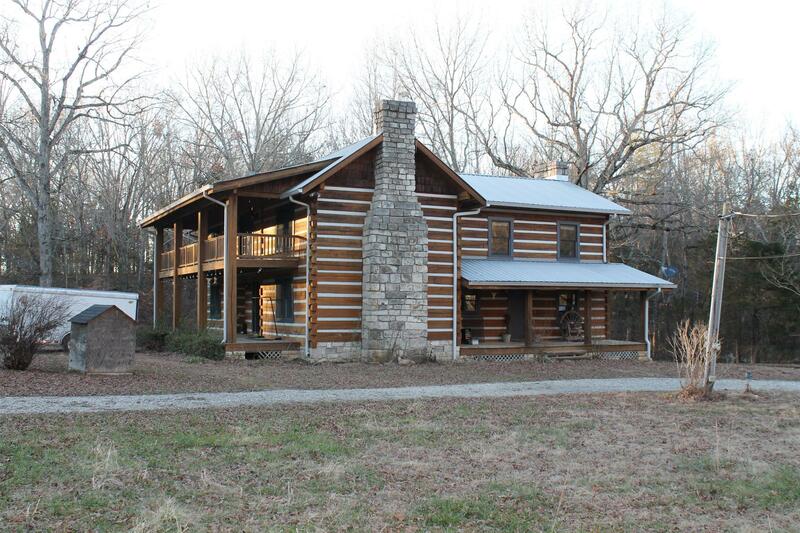 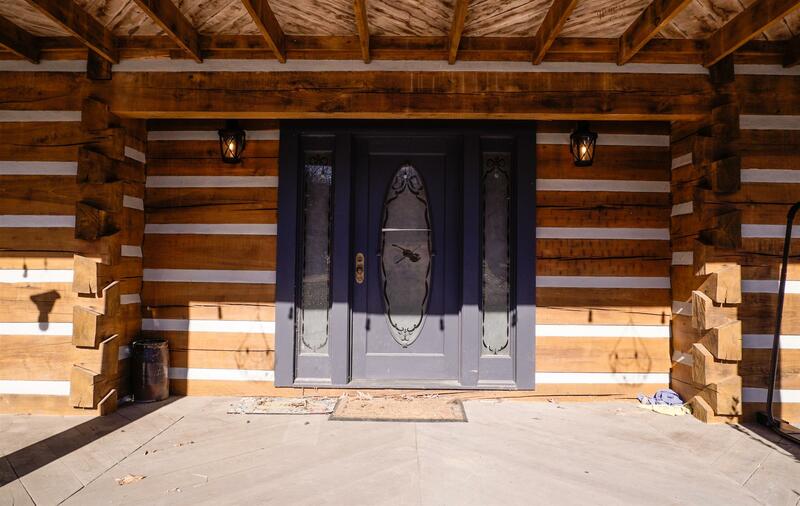 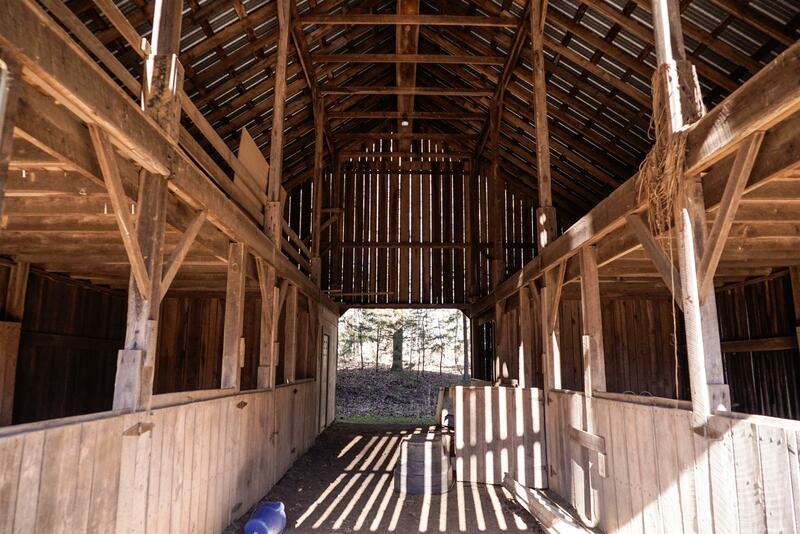 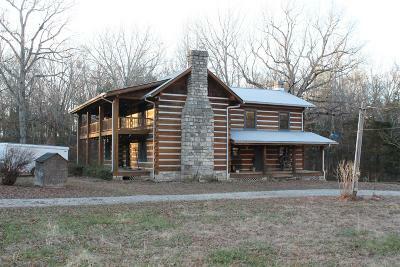 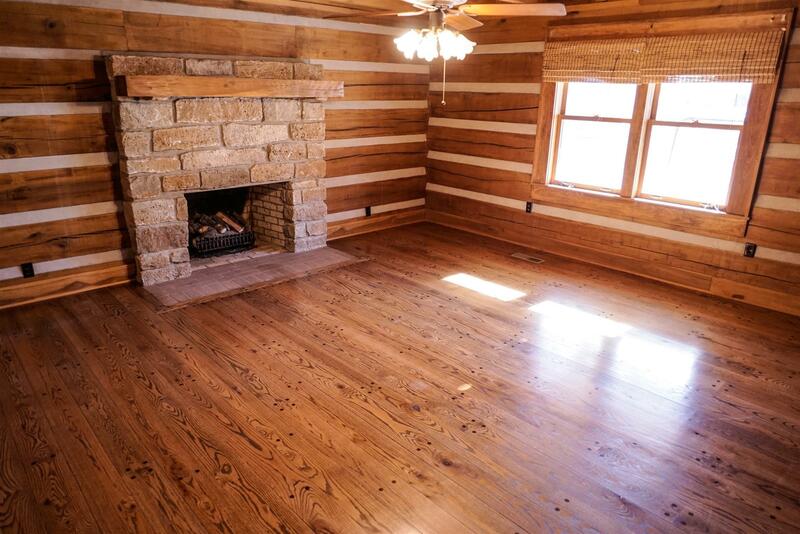 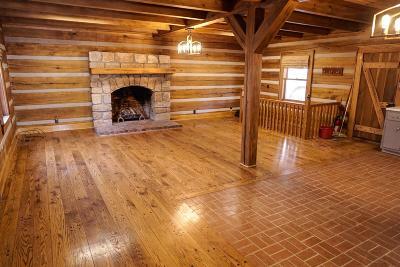 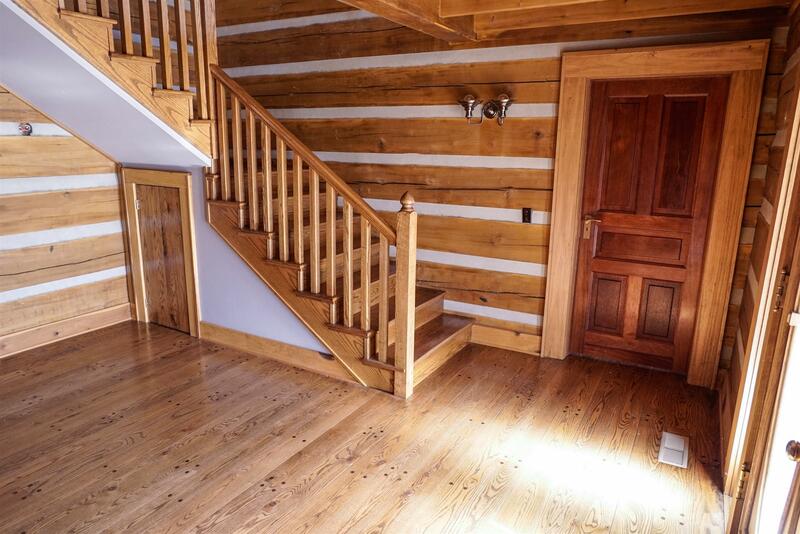 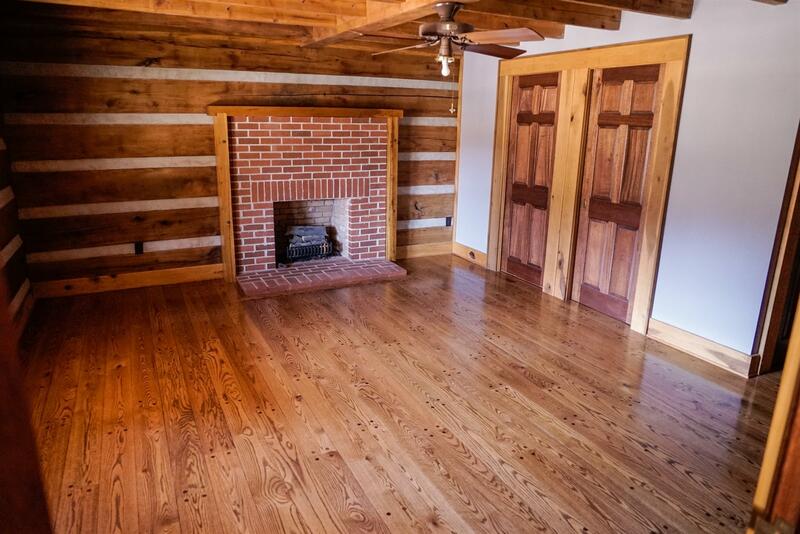 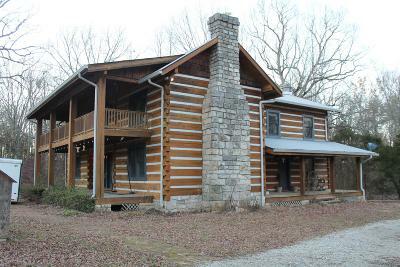 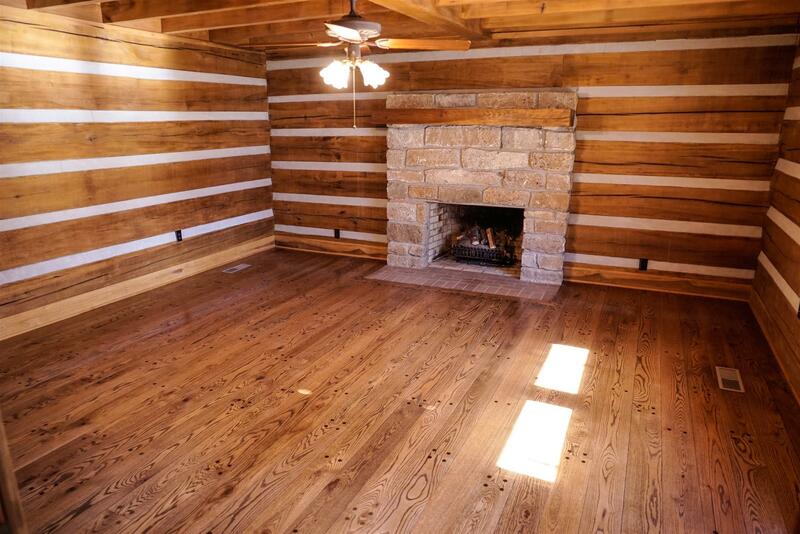 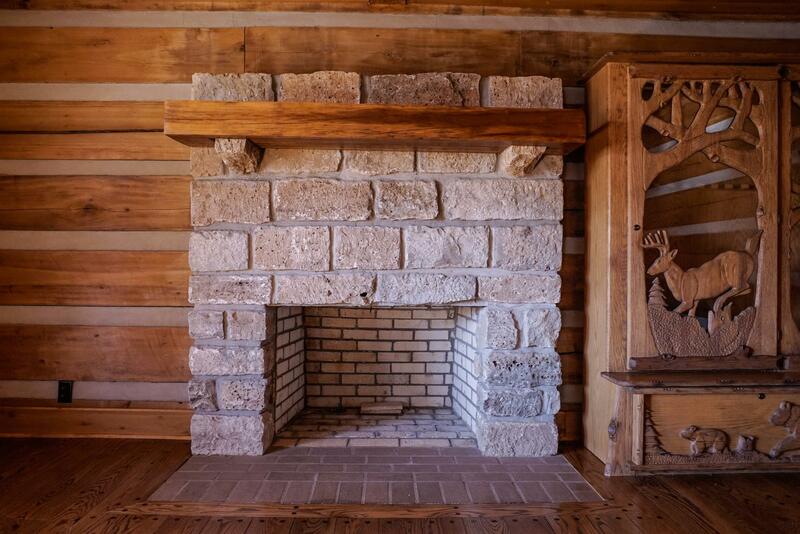 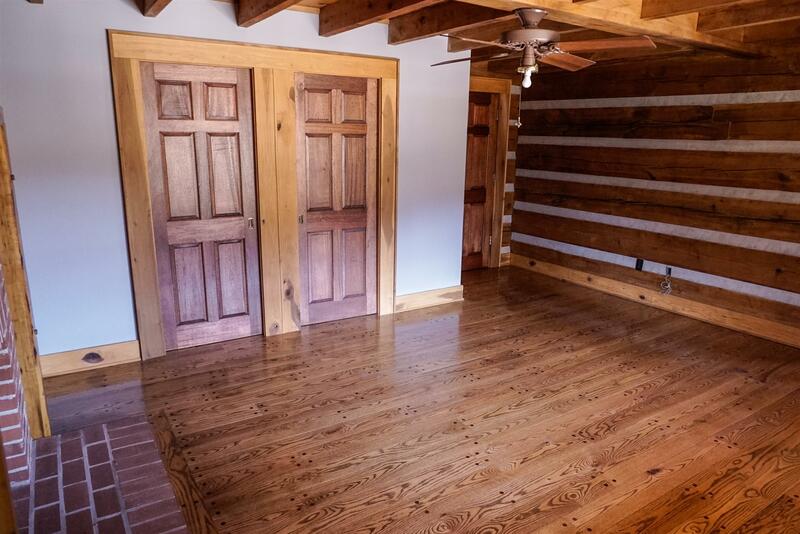 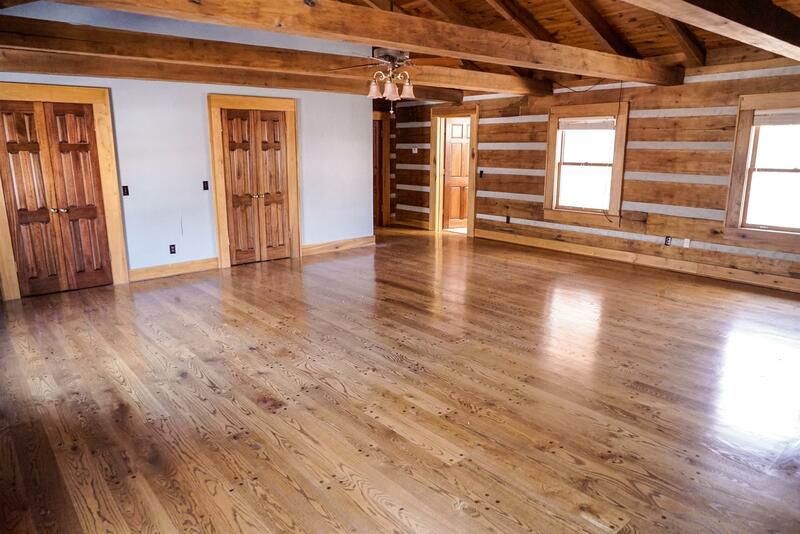 This amazing Custom built TN Poplar Log home is the real deal taking 10 years to complete. 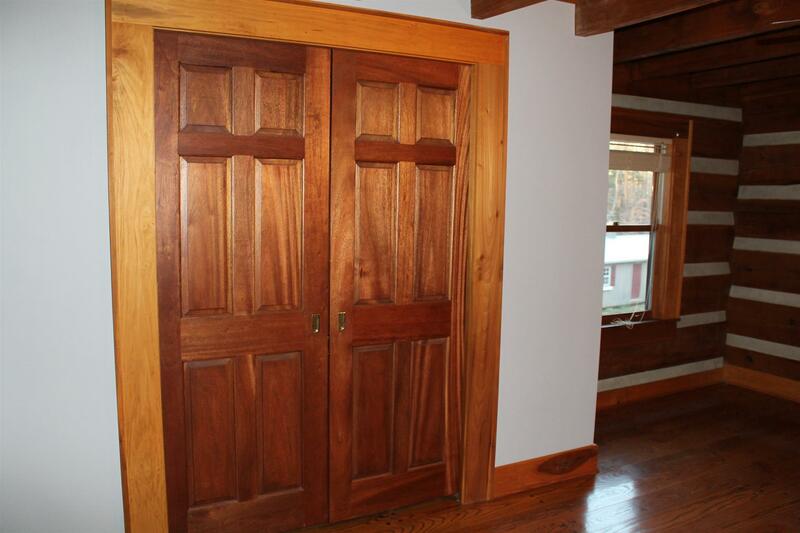 6" Red Oak flooring, Solid Mahogany interior doors. 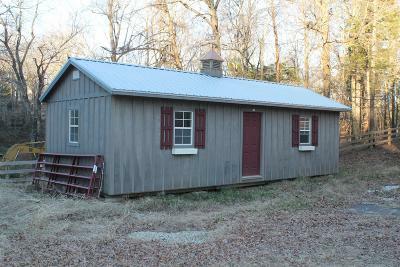 Live Creek through property, Pond, Baldwin brass door knob, and locks, solid Cherry cabinets, Gated Driveway. 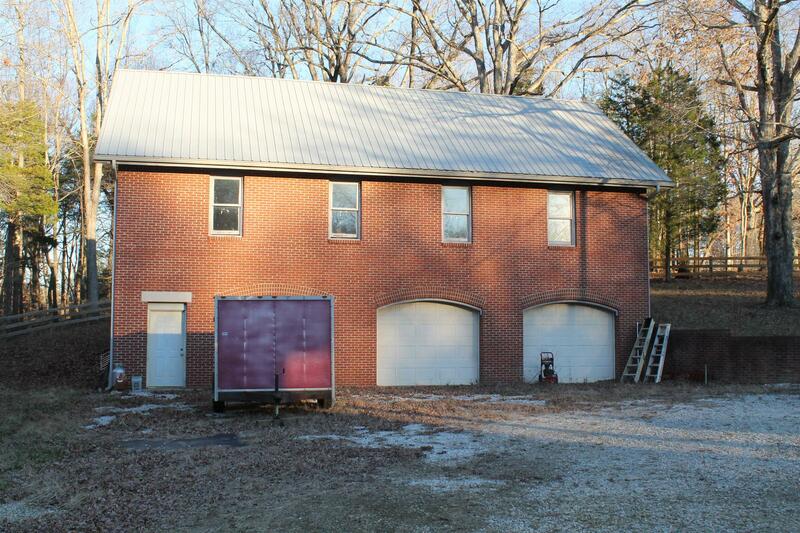 A two story brick three car detached garage with a 2200 sq ft apartment above garage unfinished. 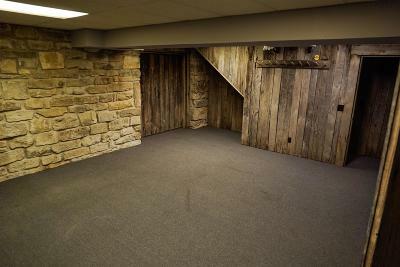 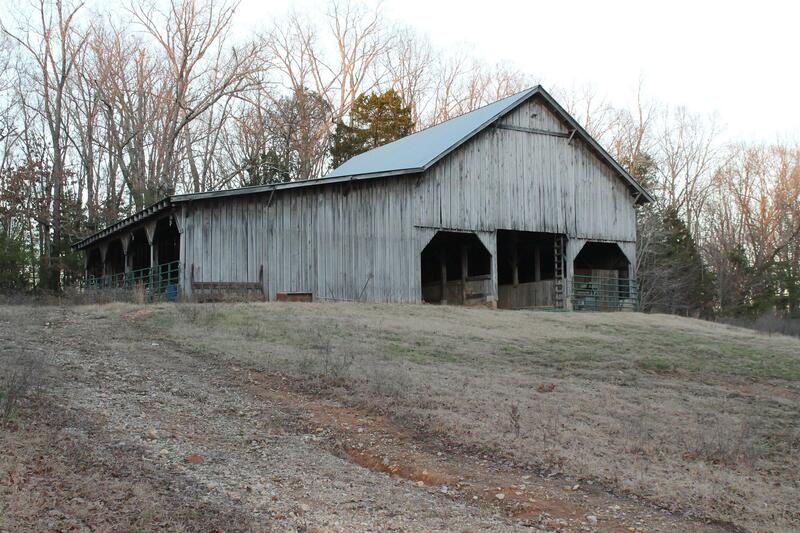 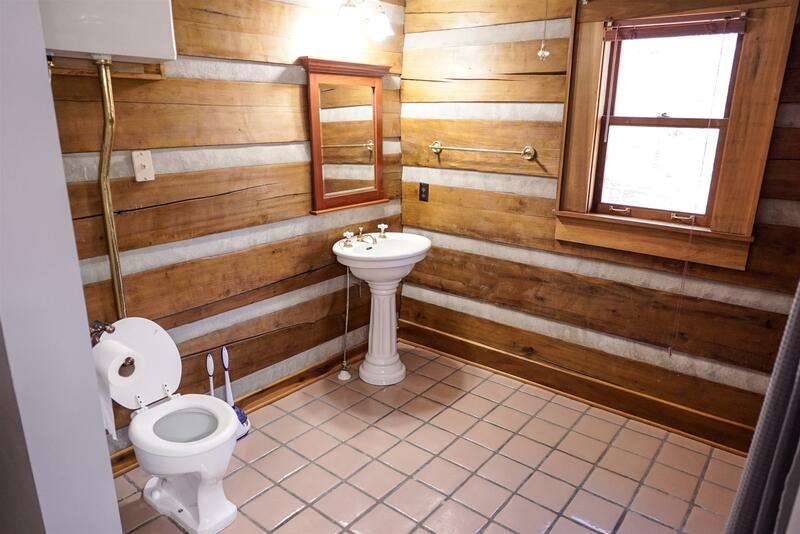 Very private.Built by a legendary country musician. 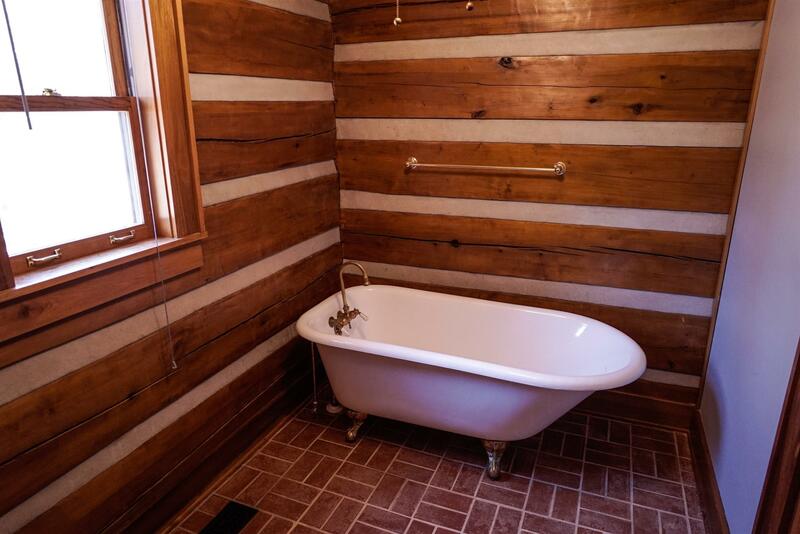 Step back in time and enjoy this remarkable home.